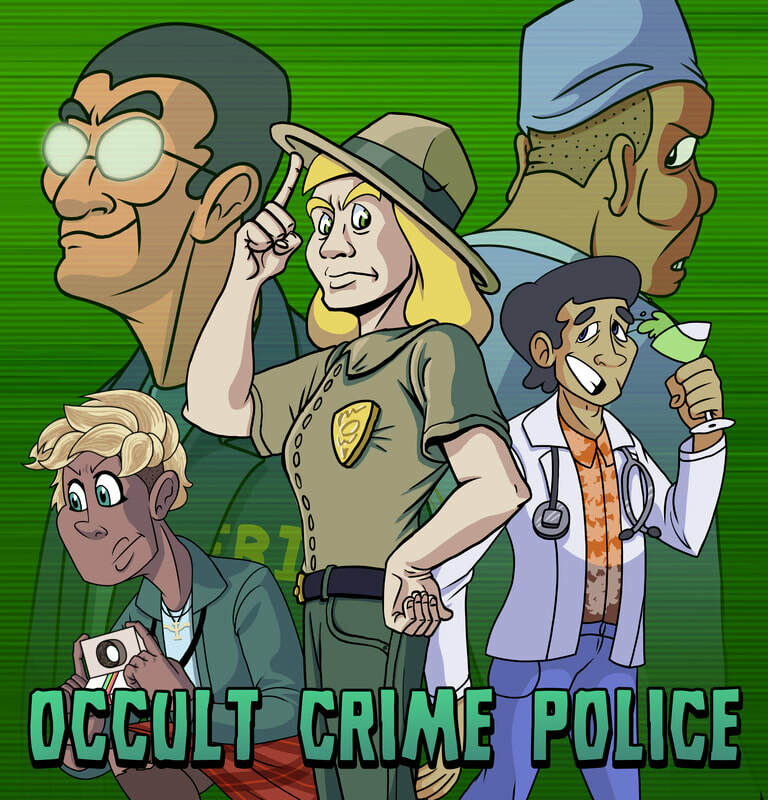 Occult Crime Police is a detective game / visual novel about solving paranormal crimes in a sleepy desert town. Similar to games like Ace Attorney, OCP revolves around searching the crime scene for evidence, then using that evidence to find flaws in witness testimony. Solve a mystery with washed-up police sheriff Miranda Warren, margarita chugging medical examiner Carlos Tsukada, and amateur paranormal photographer Ash Jager.